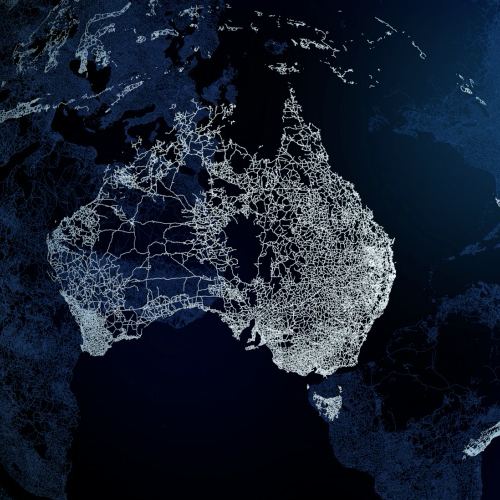 Deloitte Access Economics report for the Australian Computer Society highlights “the economic contribution of the internet and digital-enabled economy is forecast to increase from $79 billion in 2014 to $139 billion by 2020, rising from 5% to 7% of Australia’s GDP”. 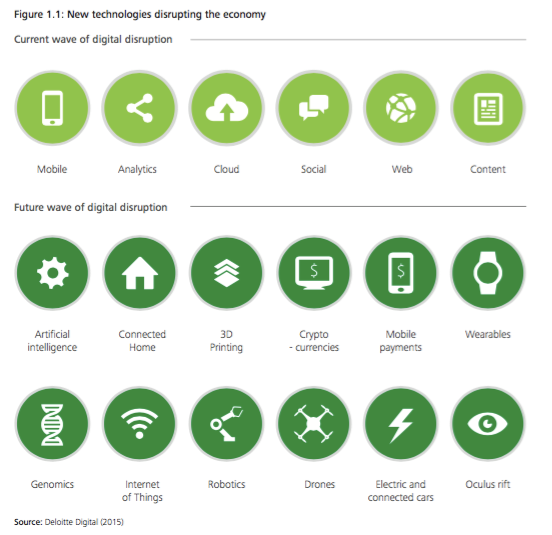 This reflects the digital pivot across the Australian economy, with new technologies disrupting businesses, consumers and workers in sectors that may not have traditionally been thought of as heavy users of technology. The 2015 edition of Australia’s Digital Pulse highlighted that governments and schools around Australia should increase their focus on equipping students with the digital and computing skills that will be required of our future workforce. This included accelerating the development and implementation of the Technologies component of the Australian Curriculum. Since then, there have been a number of policy announcements in this area. In December 2015, Prime Minister Malcolm Turnbull announced a National Innovation and Science Agenda, which included a $51 million investment in measures to support Australian school students to create and use digital technologies. These included online computing challenges for Years 5 and 7 students, targeted ICT programmes such as ICT summer schools for Year 9 and 10 students, and support for upskilling teachers to implement the Digital Technologies curriculum. Opposition Leader Bill Shorten has also committed to ensuring that computer coding is taught across Australian Schools.